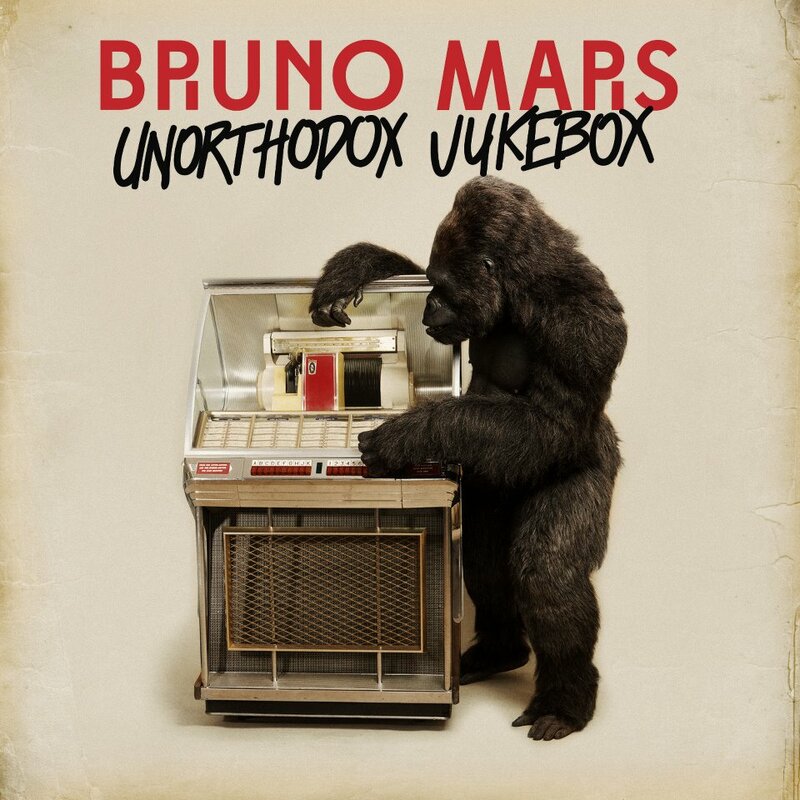 “Unorthodox Jukebox,” the new album from Bruno Mars, hits stores next week. Due December 11, the project was produced by Mars along with his songwriting/production team the Smeezingtons. Jeff Bhasker, Mark Ronson and Diplo also worked on the album. "This is me locking myself in the studio and being free recording whatever it is I want to record," Mars told VH1 about the record. "Just being inspired by all different styles of music, and isn't that what music should be?" Fans will be able to stream the album in its entirety starting on December 4th here.